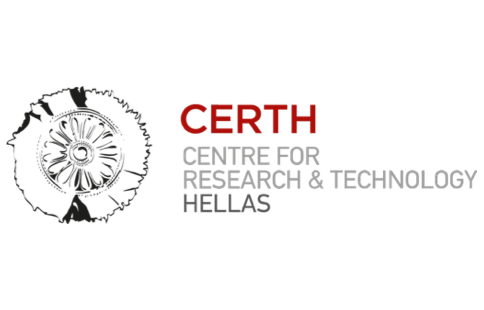 The Centre for Research and Technology-Hellas (CERTH), founded in 2000, is the only research centre in Northern Greece and one of the largest in the country. The Multimedia Knowledge and Social Data Analytics laboratory (MKLab) has significant experience and scientific expertise on reputation-based incentive schemes, recommendation systems and collection, indexing, mining and integration of multimedia, social network and environmental data from heterogeneous Internet sources. 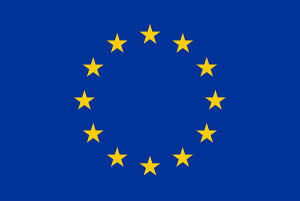 CERTH is the Dissemination leader mainly involved in the management of the reputation-based incentive scheme for the motivation of users’ participation in the platform and the personalised recommendation system for the financial decision support.